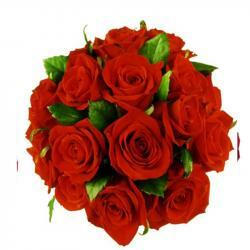 Product Consist : Bunch of 20 Red Roses. 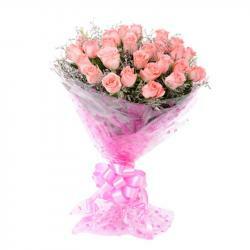 The simplest and of choice the best way to say I love you just Simply send red roses on Valentines Day. 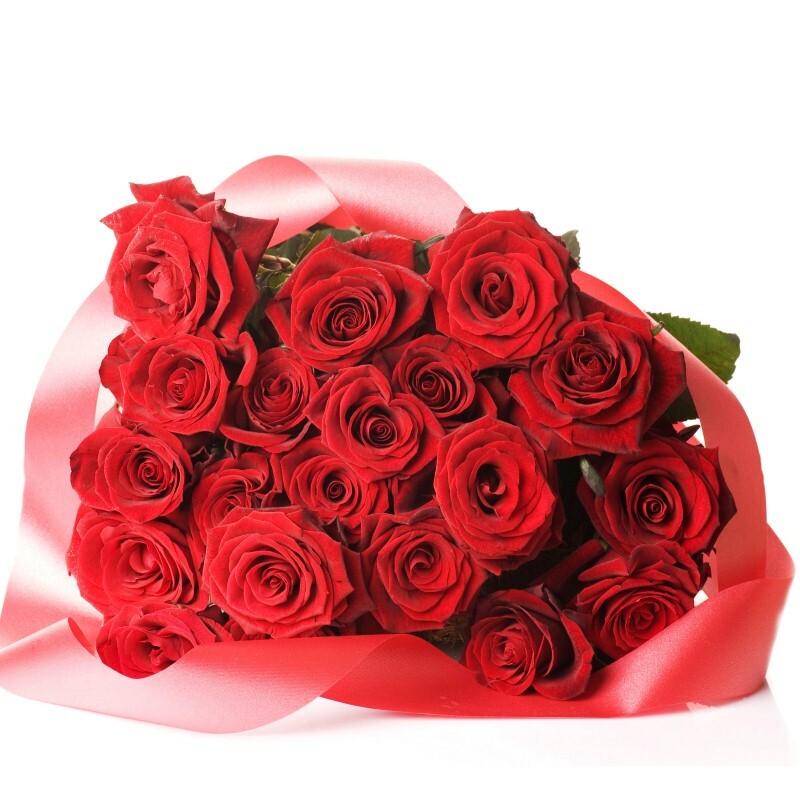 Here we have present you a beautiful Bunch of twenty stems Red Roses in hand tied bunch with ribbon which surely convey your love message to special person. 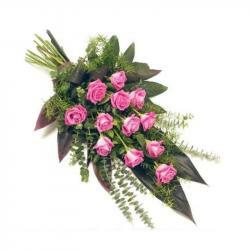 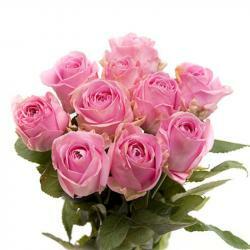 Product Includes : Bunch of 20 Red Roses.